The second-largest U.S. telecommunications group saw profits buoyed by surging smartphone sales, but its success last year -- including a $10 billion payment to Vodafone, which co-owns Verizon Wireless -- raised hackles with union members. In October, it briefly joined the Occupy Wall Street movement to protest benefit cuts after Verizon announced its profits had doubled from the previous quarter. 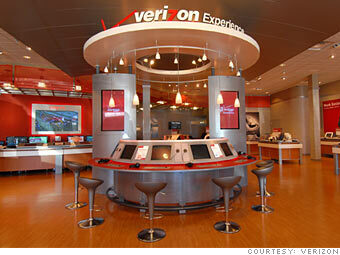 What do you think about Verizon Communications?